Disney-Pixar has released a new poster for their upcoming animated film, Brave. The story is Pixar’s first fairy tale and revolves around a young princess (voiced by Kelly Macdonald) in the Scottish Highlands who defies an age-old custom, inadvertently unleashing chaos and fury in the kingdom. 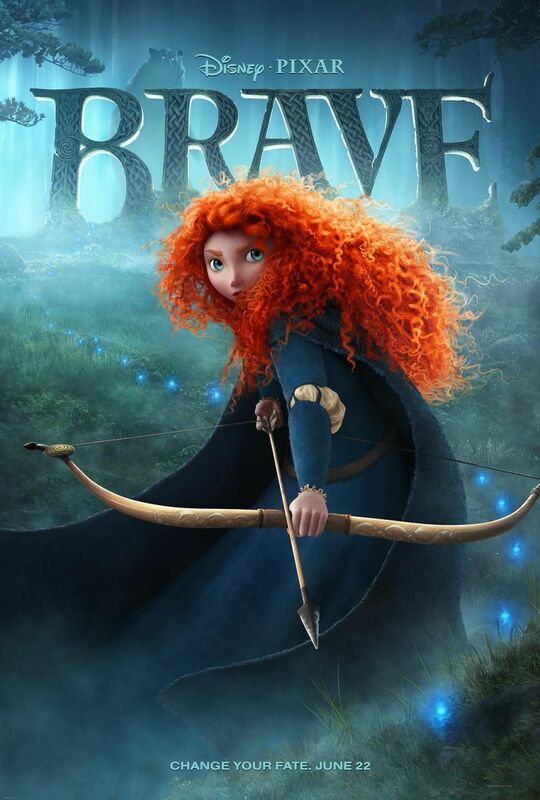 Brave is also the studio’s first film with a female protagonist. I’m loving the film’s art design and the new poster does a great job of highlighting it. Hit the jump to check out the poster. The film also features the voices of Billy Connolly, Emma Thompson, Kevin McKidd, Craig Ferguson, Robbie Coltrane, and Julie Walters. Brave opens in 3D on June 22nd. A new trailer goes online tomorrow.